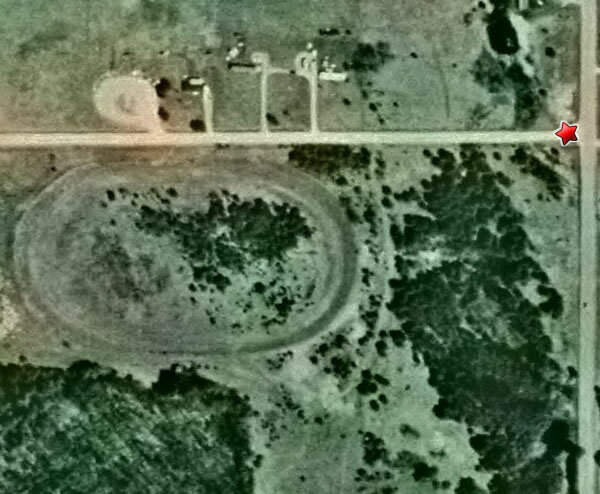 This is Glennie International Raceway a snowmobile track I raced at in the 70''s. It was owned and operated by Don Revell. It was a high banked 1/2 mile oval we ran on snow until the mid 70''s when Don cut the banking down and Iced the track. 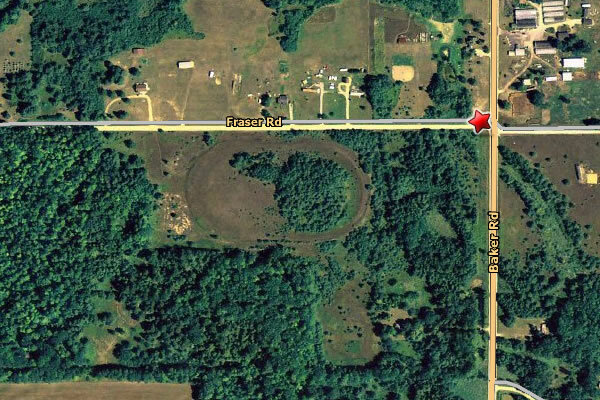 Located on Fraser Rd. south of Glennie:.